We introduced our 4 year old son to America’s pastime this summer, bringing him to several baseball games. We started off with collegiate summer league and minor league baseball. Tickets are free or affordable (relative to major league games), and most seats are close to the action. The community atmosphere makes these games fun. The attendees tend to be those who live nearby, and they are invested in their team. Bring a blanket or a chair: Often you can spread out behind the dugout or outfield. College summer league games are usually played at municipal or high school fields, so you can take a break from sitting in the bleachers to toss a ball or run around and play. We even went to one where there was a playground ten feet away. Make sure to bring your Sharpie markers with you- my 4 year old tagged along with his older cousin on several autograph expeditions. The players are very willing to stay around and sign autographs. College players seem to especially enjoy being asked. Most of these games provide programs, so we shared a bit of information about the players. For college games, we read which colleges the players were from. At minor league games, we picked out players with major league experience and told our 4 year old about those teams. You also can catch glimpses of future brilliance. 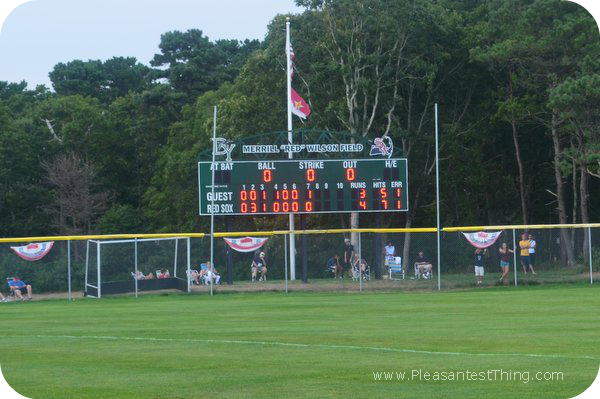 We went to several Cape Cod summer league games, and many of these players will enter the MLB draft. It is fun to speculate about who we think can win the next MLB Rookie of the Year award. Check here for the college summer baseball leagues. Most MLB markets have at least one farm team, so check out which minor teams might be close to you as well. 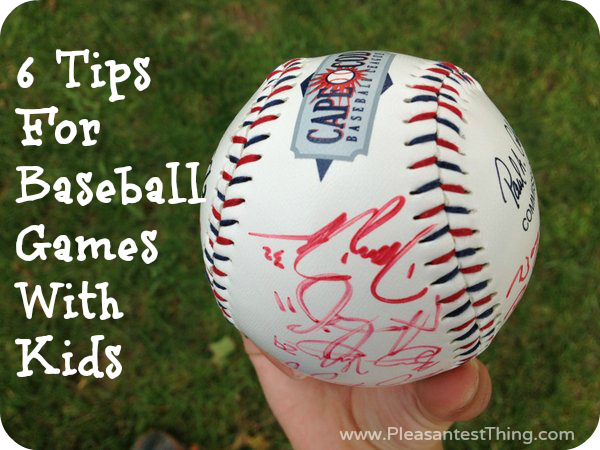 Keep an eye out on deal websites- I have seen minor league games featured on both Groupon and Living Social. 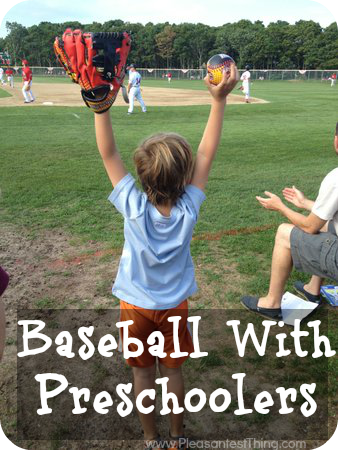 Then bring your mitt and your preschooler, and enjoy the game!